The ACGT partnered with Dr Maretha O’Kennedy from the CSIR’s Biosciences Unit to organise the 2nd Regional Plant Biotechnology Forum of 2013. 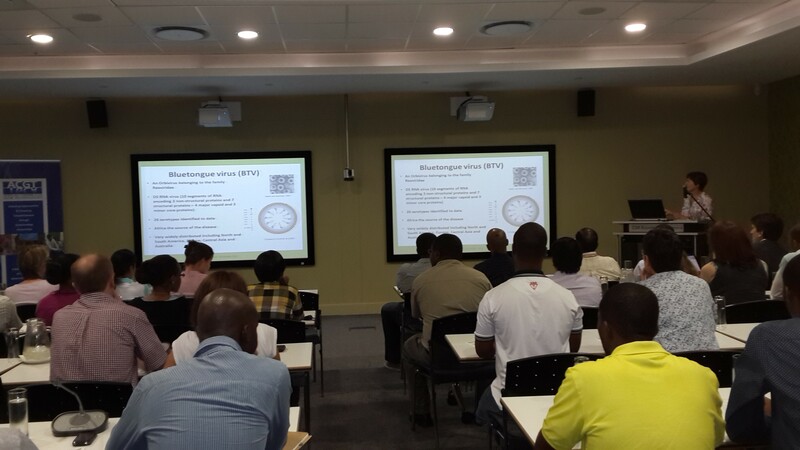 This was the ACGT’s 8th Regional Plant Forum, which saw 44 delegates convening at the CSIR’s Knowledge Commons. The theme for the Forum was “Plant-Based Biologics”. The delegates that attended the forum included individuals from higher education institutions, science councils, funding agencies as well as industry. The majority of the delegates that attended the forum hailed from the ACGT partner institutions. 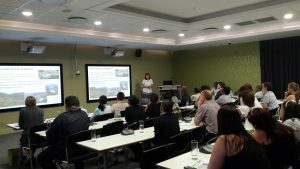 The keynote speaker for the forum, Dr Ann Meyers, was from The University of Cape Town, and she gave a stimulating talk entitled: “Blue tongue virus-like particle vaccine candidate production in plants”. Dr Meyers’ main research interests are the expression of veterinary vaccines and diagnostic reagents in plants and she is currently involved in projects including the production of such pharmaceuticals to target Rift Valley Fever virus, BTV and Crimean Congo haemorrhagic fever. The other speakers included Dr Tsepo Tsekoa (CSIR Biosciences) who spoke on “Downstream processing of plant-made proteins: Capacity at CSIR Biosciences and a case study”, Mr Boet Weyers (OBP Vaccines) who delivered the talk “Development of a subunit vaccine for sheep and goat (POC)”, Dr Bridget Crampton (UP) on “Gene mining South Africa’s plant diversity” and Ms Therese Stark on “Plant-based biologics at CSIR”. 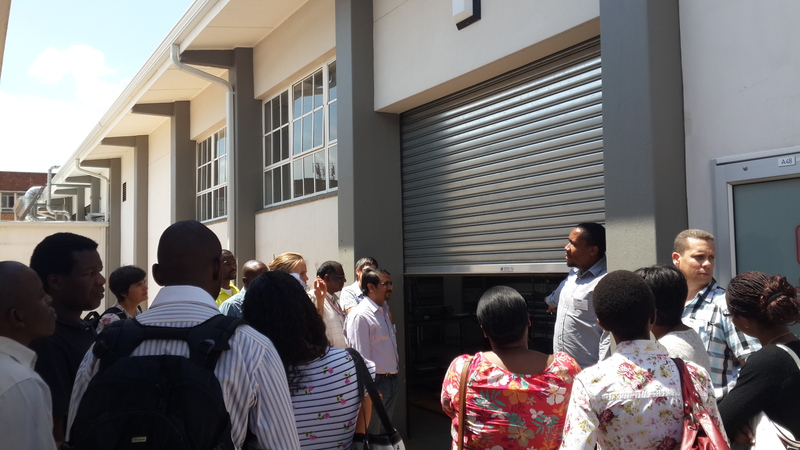 The forum was rounded off by Drs Tsepo Tsekoa and Michael Crampton giving the delegates a tour of the CSIR’s Biomanufacturing Industry Development Centre (BIDC). 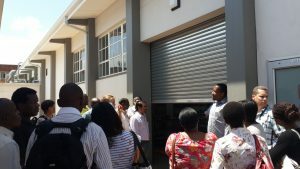 Plans for the 9th Regional Plant Biotechnology Forum are underway and the forum is expected to take place in March 2014 at the Agricultural Research Council. 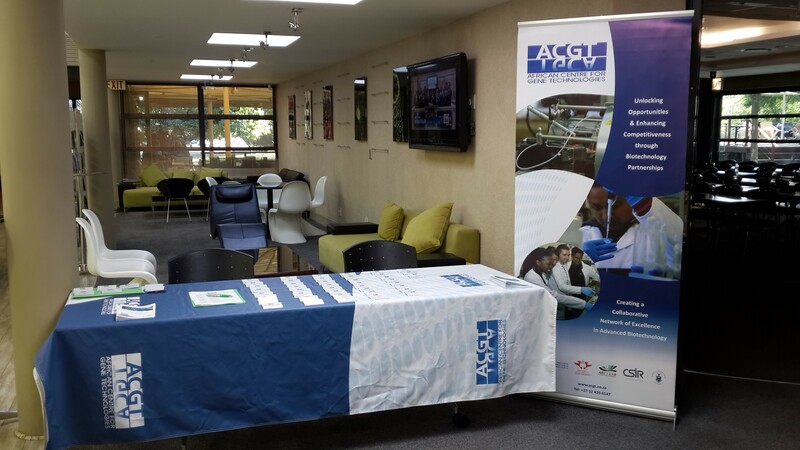 Keep an eye on the ACGT Events page for more information on the next plant forum. For suggestions regarding future topics and presenters, please contact Mr Thabo Khoza at az.oc1555891940.risc1555891940@1azo1555891940hKT1555891940.